SIAL Paris is an event held every two years that seeks to serve as the global showcase for the agribusiness sector, bringing together producers, buyers, distributors and investors around the trends and innovations that will mark the food industry over the coming years. SIAL is now a global network with coverage in North America (Montreal and Toronto), South America (Sao Paulo), the Middle East (Abu Dhabi) and Asia (Shanghai). The exhibition’s Paris version generally attracts over 160,000 visitors and 7,200 exhibitors from more than 190 countries. 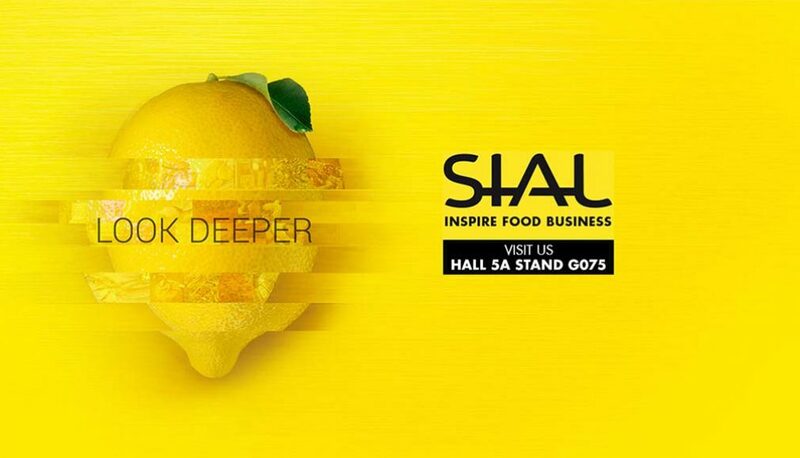 SIAL is also recognized internationally as a testing platform for the launch of new products, the creation of new trends and a meeting place for the development of new businesses, providing an integral overview of the range of products and services available globally. In the space of five days, visitors will have access to the latest advances in natural ingredients, fruit and vegetables, alcoholic and non-alcoholic beverages, seafood, meat, gourmet foods, dairy products and deli products, among others. 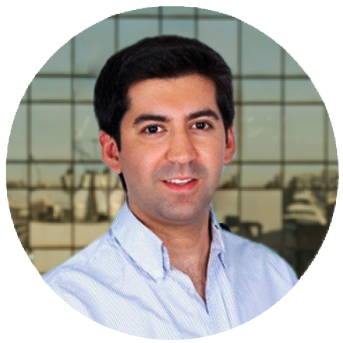 This year, InvestChile will be present in the Chilean pavilion in Hall 8 where its executives will be available to talk to all the companies that want to learn more about Chile as their next investment destination.